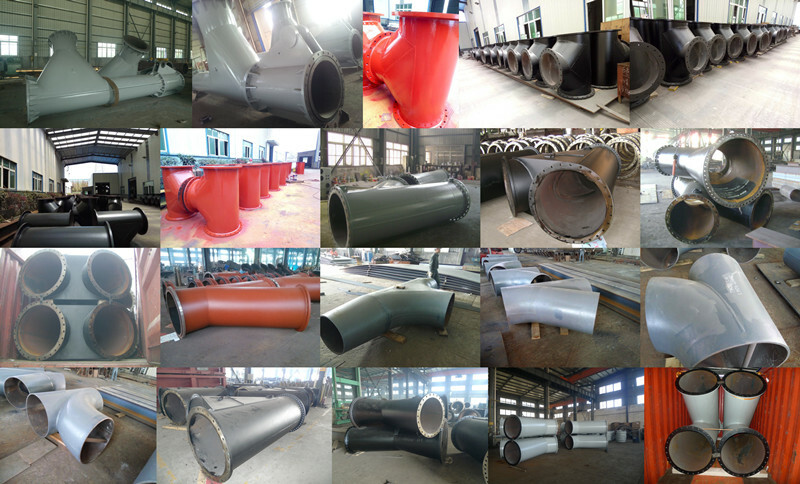 Product categories of Y Pipe, we are specialized manufacturers from China, Y Branch Fitting, Y Pipe Exhaust suppliers/factory, wholesale high-quality products of Y Piece Fitting R & D and manufacturing, we have the perfect after-sales service and technical support. Look forward to your cooperation! Y piece, mean pipe fittings tee or tee fittings, tees and the like. It used mainly to change the direction of flow, with a branch in the main conduit to the Office. Can diameter size classification. General carbon steel, cast steel, alloy steel, stainless steel, copper, aluminum, plastic, argon Ge Lek, pvc and other materials produced. Y piece(Tee) is a three hole, namely an inlet and two outlet; or two inlets, a kind of chemical pipe outlet, there are T-shaped and Y-shaped, with equal diameter nozzle, orifice diameter pipe also, for three identical or different line Survey Office. The main role tee is to change the direction of flow.